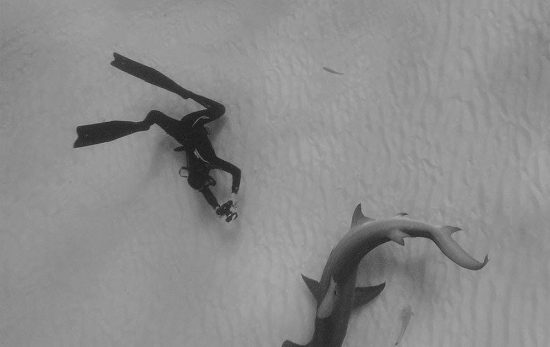 Freediving and scuba are different, so naturally freediving with sharks and scuba diving with sharks is different. 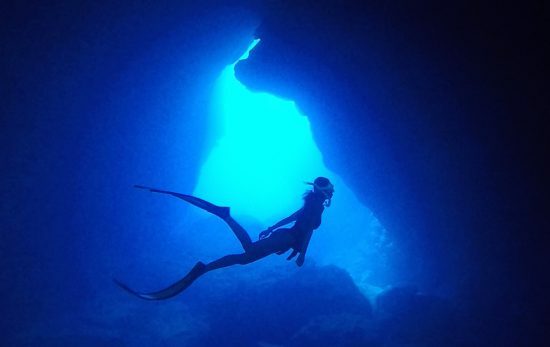 Every morning at 8am I would join the crowds on the subway for my two-hour commute, only to return home at 9pm and go to sleep dreaming of freediving. 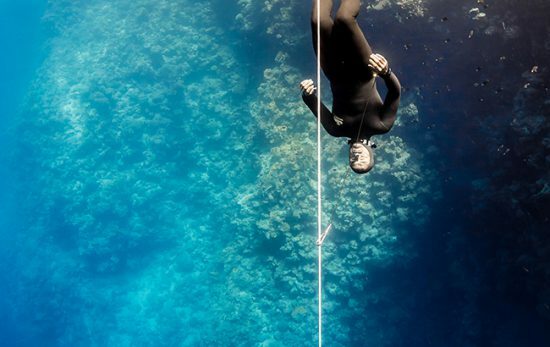 Now back on home soil, Adam sat down with me to debrief about his time at the AIDA Depth Freediving World Championships 2017. PADI were proud to sponsor the Splash Freediving New Zealand Pool Nationals held in Auckland over the weekend. 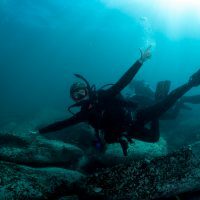 PADI are proud to be a sponsor of the Splash New Zealand Freediving Pool Nationals 2017 and to support the growth of freediving around the world.